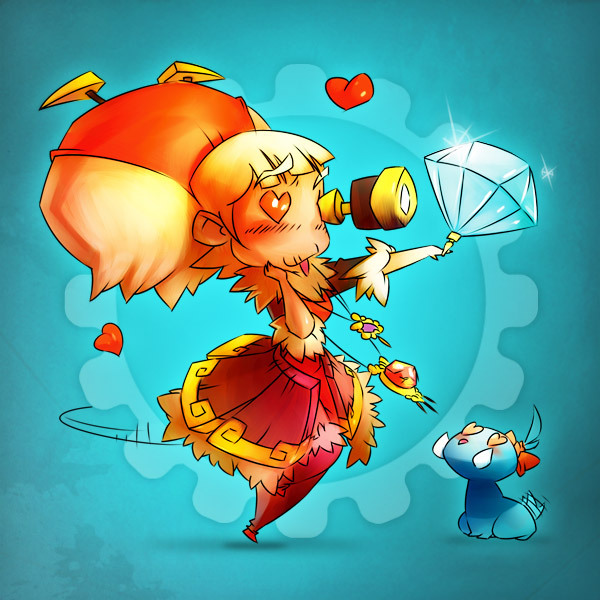 Jeweler - Professions - WAKFU Encyclopedia - WAKFU, The strategic MMORPG with a real environmental and political system. Jewelers make rings and amulets. These items can give adventurers very useful bonuses and, what's more, they tend to be very pretty.